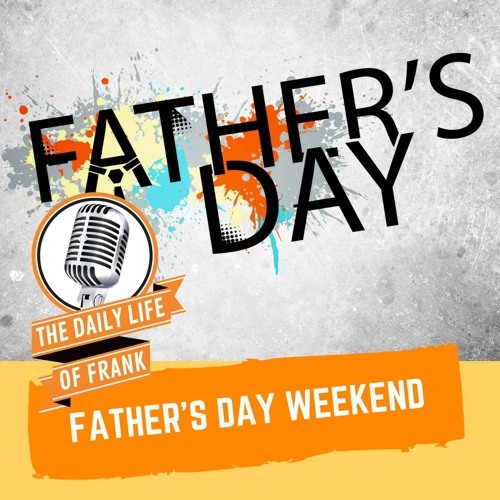 It’s Father’s Day Weekend on The Daily Life of Frank. Being a happy Dad of two amazing kiddos, I’m wishing every Dad (except the deadbeats), a very HAPPY FATHER’S DAY! This week I talk about my WWE Weekend trip with my brothers, recap my son’s birthday, pooping green and blue, hero to my daughter, and much more!